Dr. McDonald is a Professor of Economics at the University of New Brunswick in Fredericton. He holds a PhD and a Master of Commerce in Economics from the University of Melbourne. Dr. McDonald was designated a UNB Research Scholar for 2012-2014 and has been a Principal Investigator or Co-Principal Investigator on over $4 million of research funding since 2009. 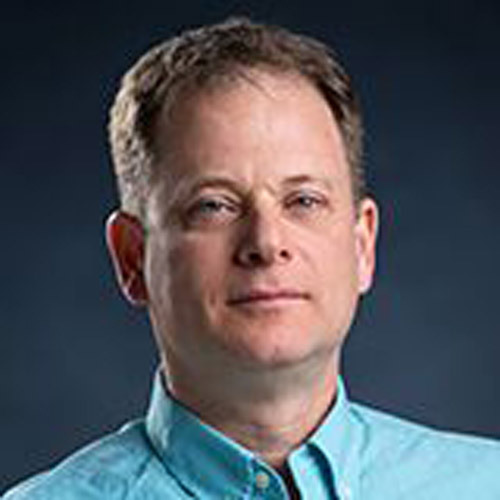 He is the Academic Director of the New Brunswick Research Data Centre, Director of the NB Institute for Research, Data and Training and the New Brunswick lead for the Maritime SPOR SUPPORT Unit. His main areas of research include the health status and health services use of immigrants, rural residents, minority groups and other subpopulations, as well as an ongoing program of research on the socioeconomic and demographic determinants of cancer. He has also researched extensively on immigrant labour market issues. He has published his work in a broad range of academic journals including Social Science and Medicine, Canadian Journal of Economics, Canadian Public Policy and the Canadian Journal on Aging. He also co-edited a book on immigration in Canada, published by McGill-Queen’s University Press, and co-wrote a chapter on high-skilled immigration in a volume of the Elsevier Economics Handbook Series entitled “Economics of International Migration”.